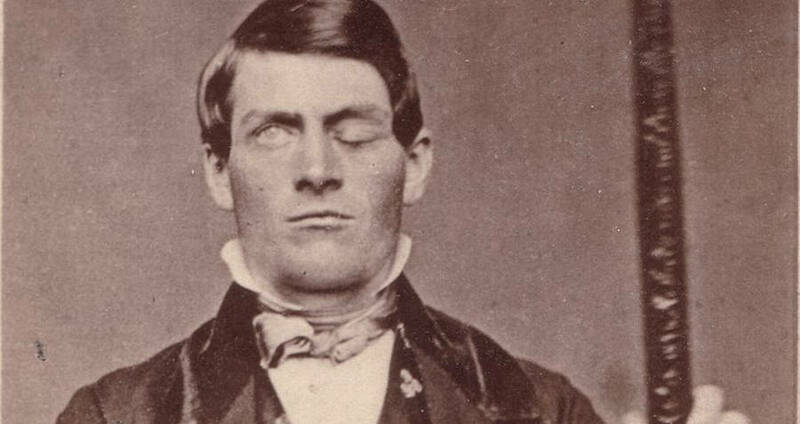 The Phineas Gage case opened up new doors in studies about the brain and still continues to play a huge part in neurological research today. 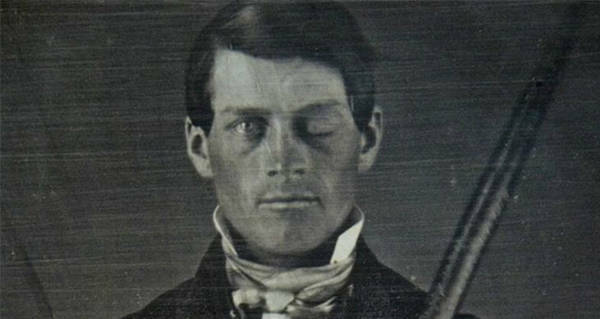 On September 13, 1848, Phineas Gage was working on the side of a railroad, outside Cavendish, Vermont. Around 4:30 PM, Gage’s attention was momentarily pulled from his work by the men working behind him. As he leaned forward and looked over his left shoulder to speak to them, the tamping iron sparked against the rock, exploding the powder in the hole. 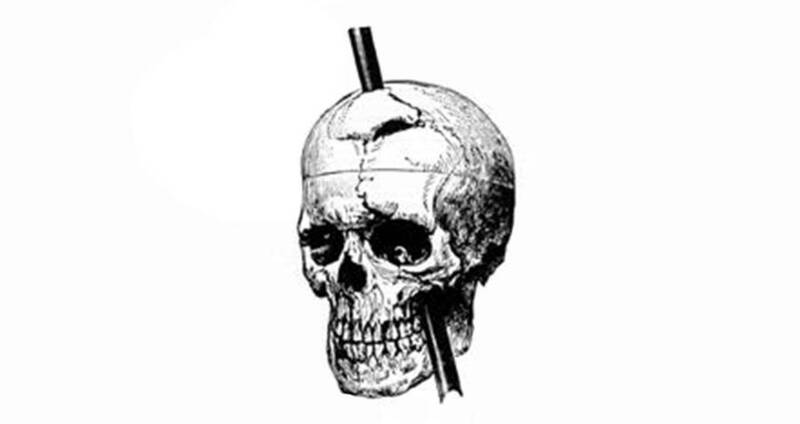 Wikimedia CommonsIllustration showing how the tamping iron would have gone through Gage’s skull. 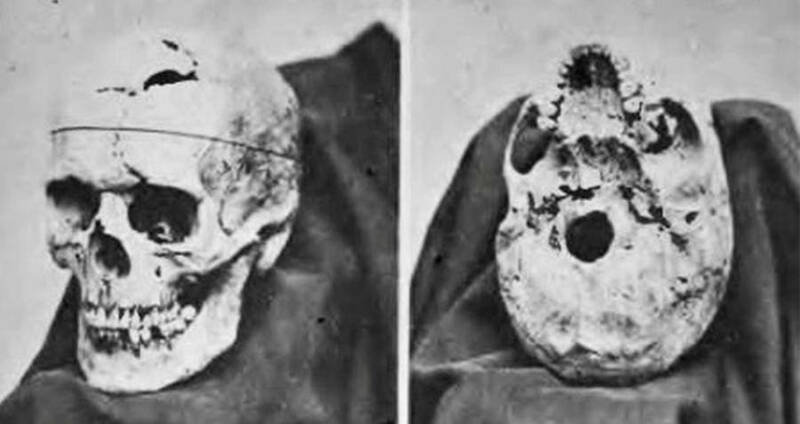 Wikimedia CommonsPhineas Gage’s skull on display after his death. The team of doctors interviewed friends and family of Gage’s and realized that the only real change that had occurred had been in his personality. Before the accident, he had been reserved, hardworking and “well-balanced.” Afterward, they noticed he had become fitful, profane, and somewhat of a loose cannon.